Susan Farrington is a Natural History Biologist for the Missouri Department of Conservation’s Ozark Region. She is our main conservation contact for our teams that work out of the Eminence, MO region. 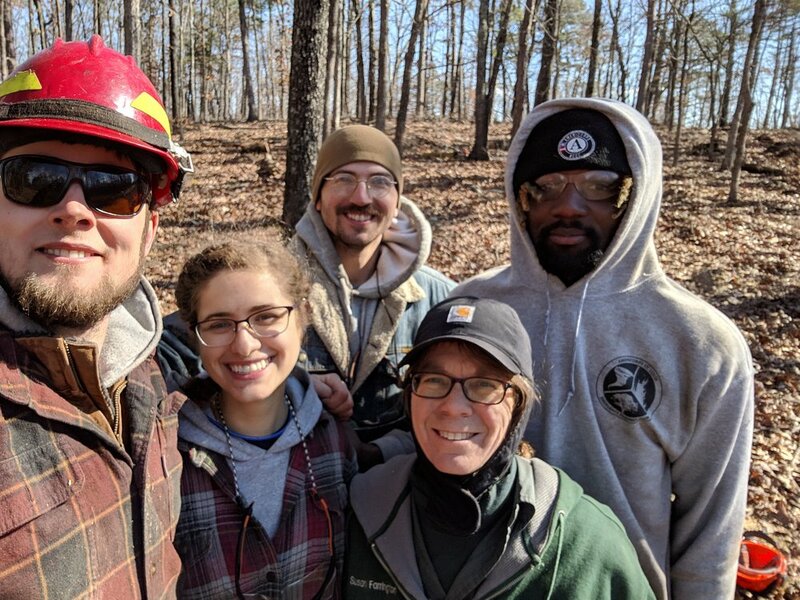 Recently, first year Member Elaina Zachos got the chance to sit down with her and ask her a few questions about her experience with conservation & prescribed burning!